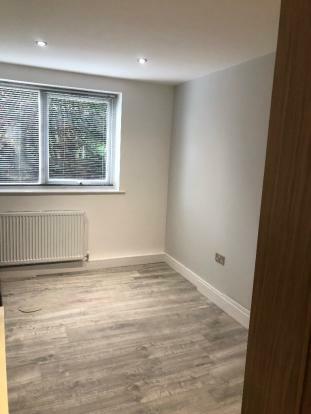 Northwest Lettings are pleased to present this newly refurbished 2 bedroom ground floor apartment. 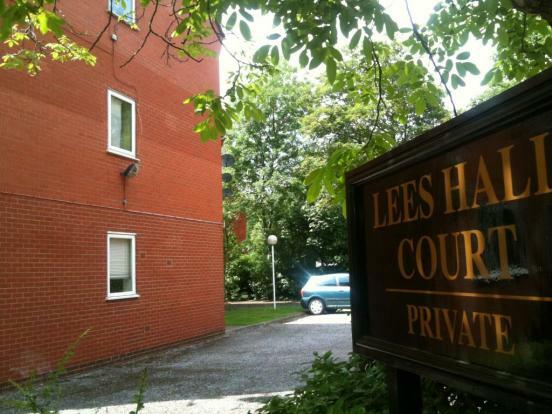 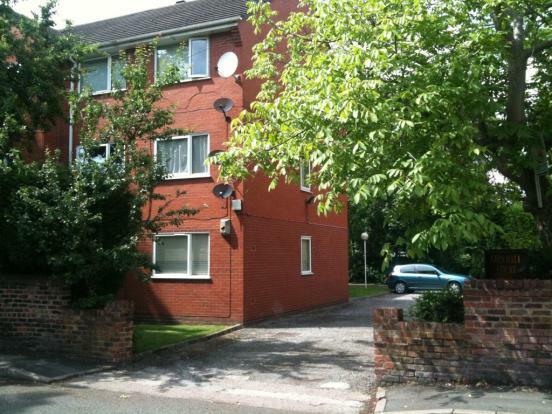 This two bedroom apartment is located just behind Sainsbury’s on Wilmslow Road with secure private parking. 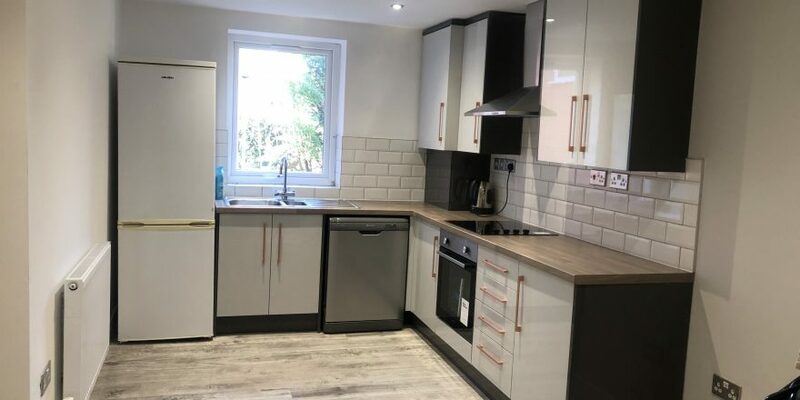 The vibrant area of Fallowfield boasts many bars, eateries and local amenities, and there are also excellent transport links to the Universities and Manchester City Centre. 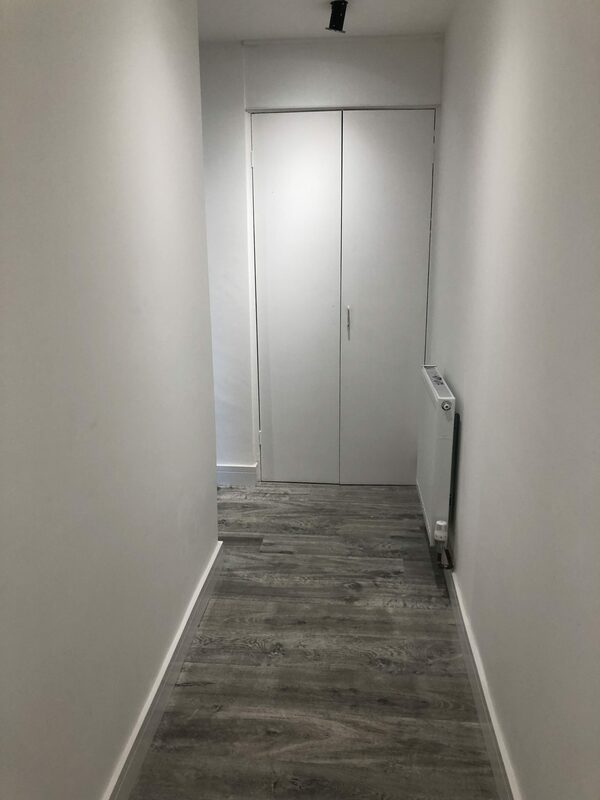 On entering the property, the hallway provides access to all rooms and also a storage cupboard. 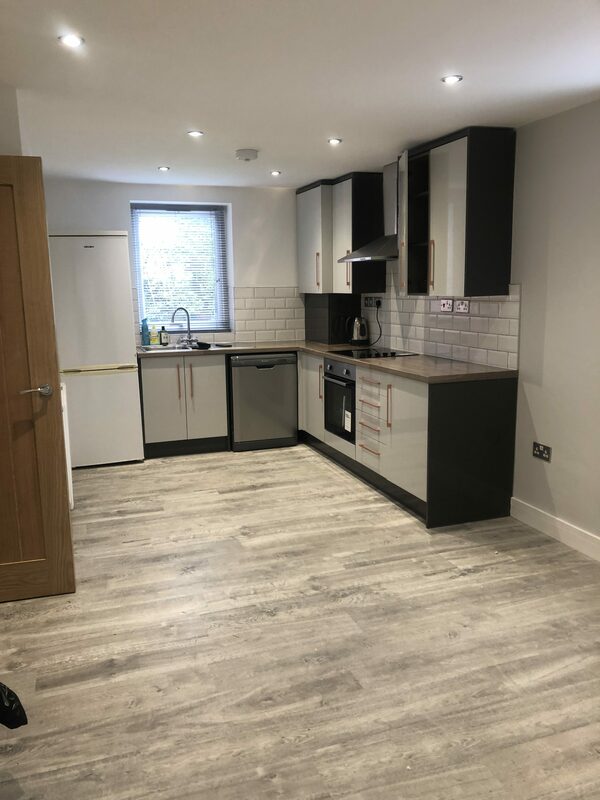 The spacious kitchen/ lounge is furnished to a very high standard, with all appliances (dishwasher, fridge freezer, oven, induction hob) and completely new, modern kitchen. 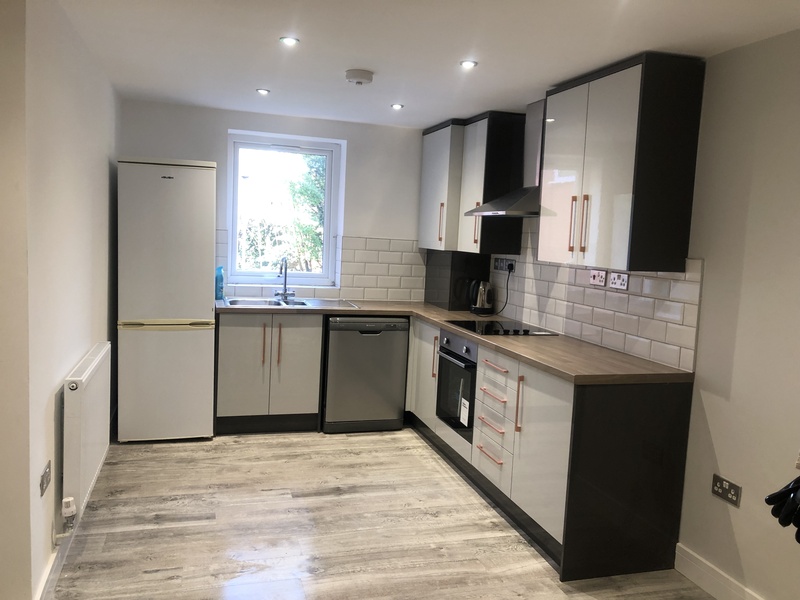 ,Northwest Lettings are pleased to present this newly refurbished 2 bedroom ground floor apartment. 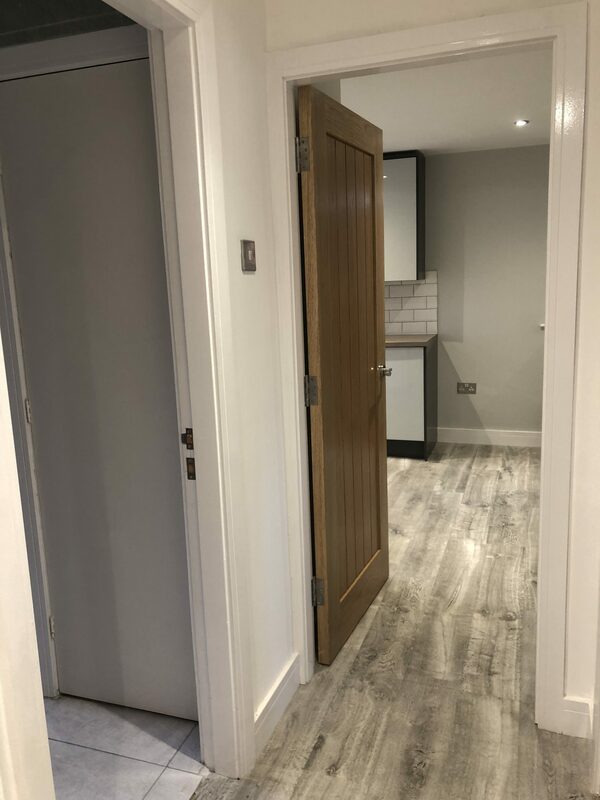 On entering the property, the hallway provides access to all rooms and also a storage cupboard. 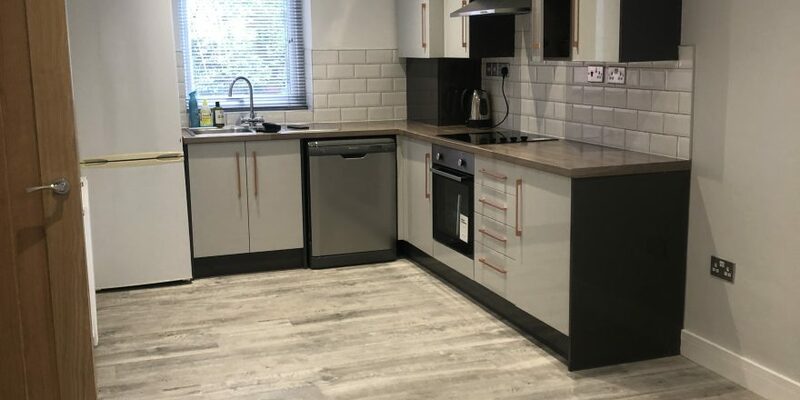 The spacious kitchen/ lounge is furnished to a very high standard, with all appliances (dishwasher, fridge freezer, oven, induction hob) and completely new, modern kitchen. 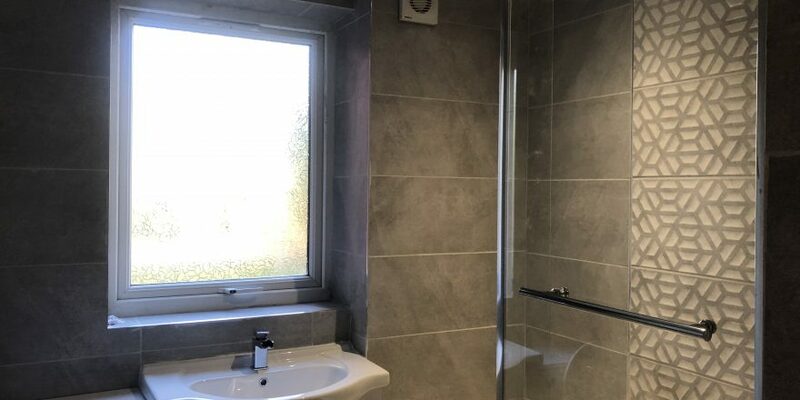 The bathroom comprises of a three piece bathroom suite, a vanity unit and a dual shower with built in screen enclosure. 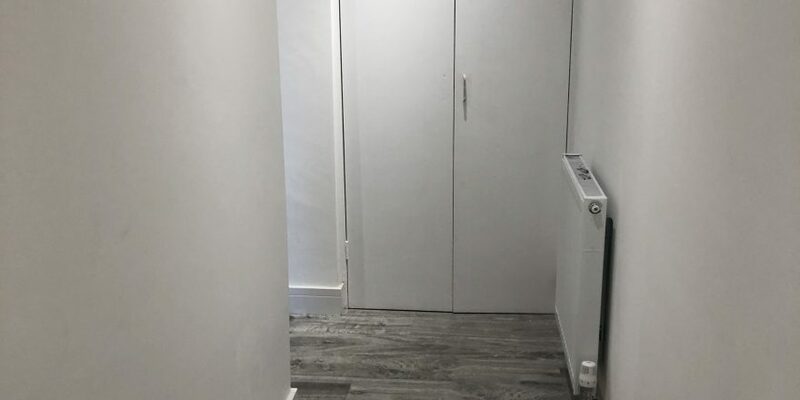 There is also a separate washing machine and tumble dryer. 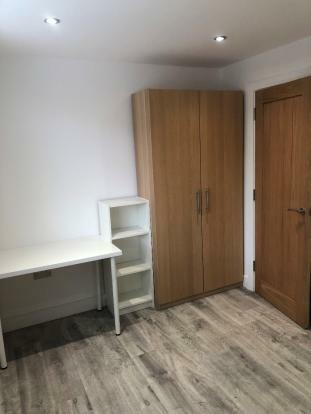 Both double bedrooms have laminate grey flooring, double beds, wardrobes, desks and drawers. 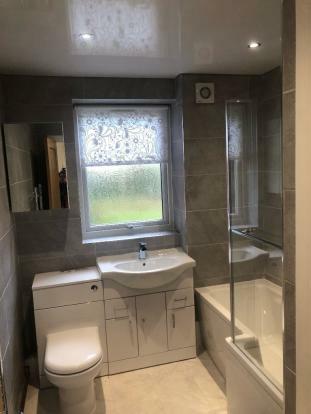 There is also a three piece bathroom suite with toilet, sink and bath with shower over. 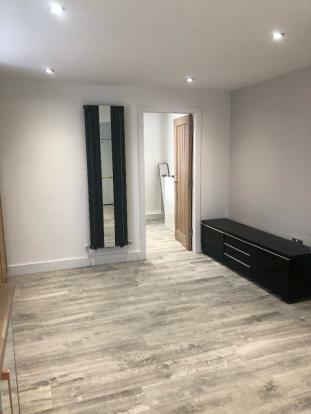 The whole property is illuminated with energy efficient spotlights and has a brand new gas central heating system. 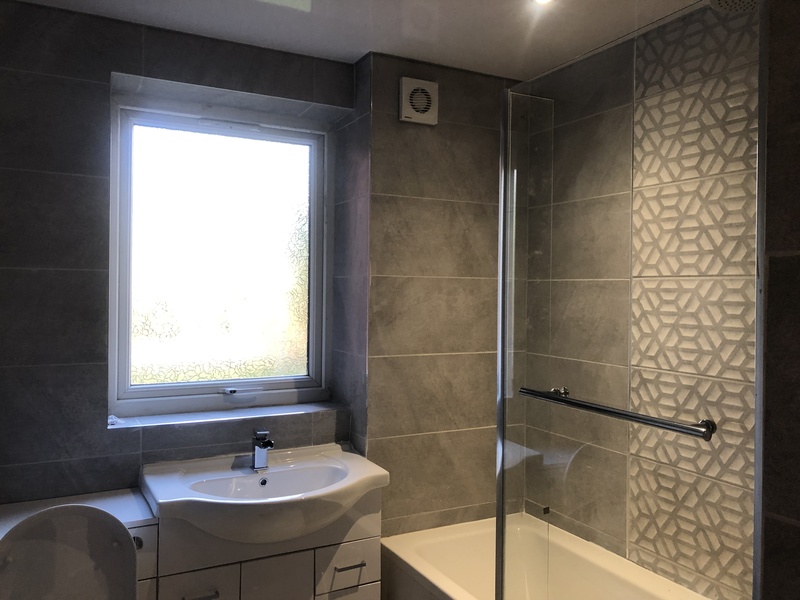 BATHROOM – grey tiled floor, floor to ceiling grey feature tiles, vanity unit (sink and toilet), bath with dual shower over, mirrored vanity wall cabinet. 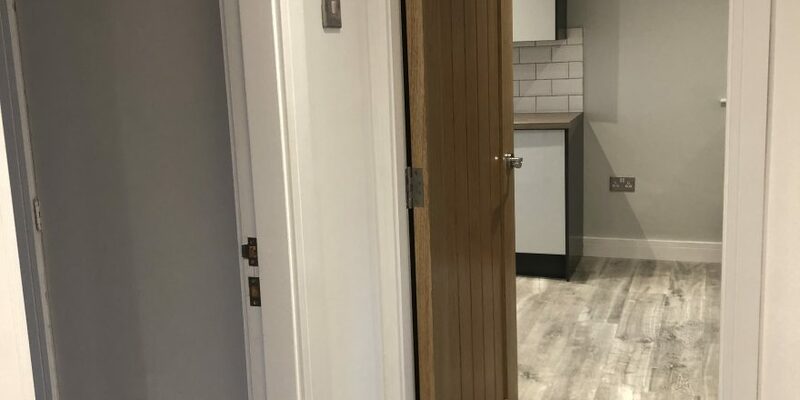 Utility cupboard with washing machine and tumble dryer.